Will Rachel be Broadway's next baby? Will Blaine marry Kurt? Can the kids of New Directions win yet again at Nationals? 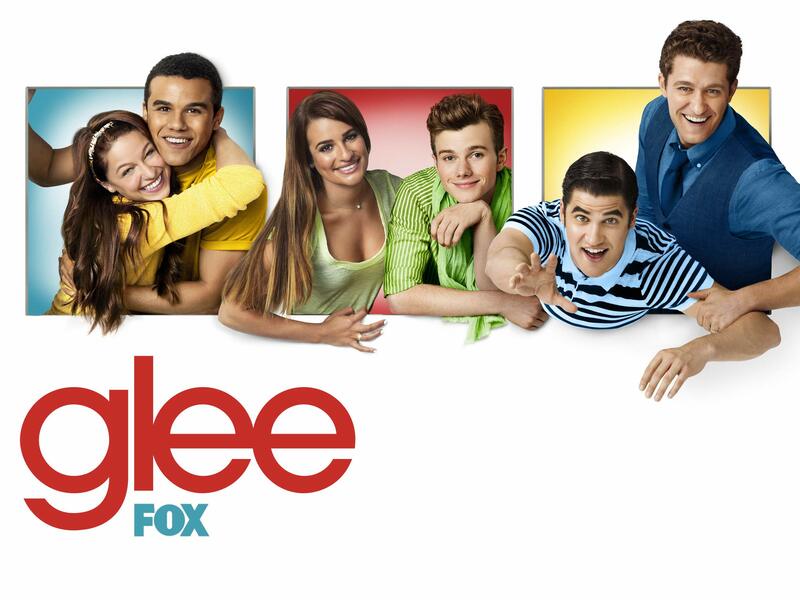 Find out the answers to all these GLEE-related questions in season five! Tuesdays at 8/7c on FOX.